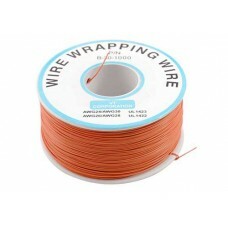 Wire Wrapping Wire orange- Spool tinned copper wire PVC coated orange. Discount available! 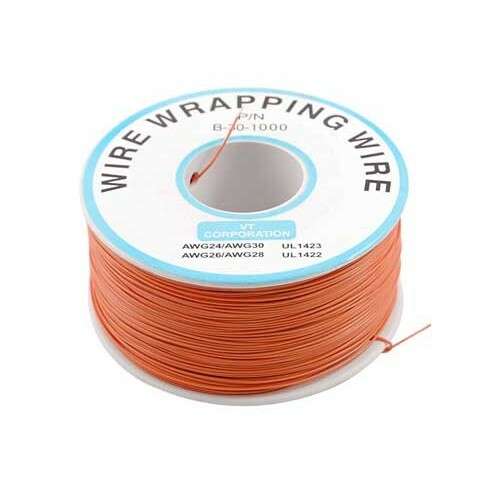 Recommend Wire Wrapping Wire orange to your friends and get your Discount. Spool tinned copper wire coated in orange AWG30 PVC.